Game Boy Color jaune. . Wallpaper and background images in the The 90s club tagged: 90's. WAAAAAAAAA!! 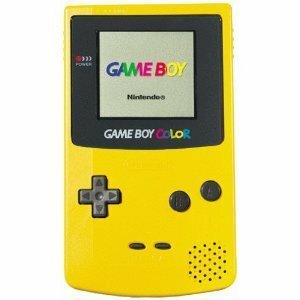 My Game Boy Color was yellow! !